By law, European consumers are entitled to return goods purchased on line to the seller. That means they also pay a lot of attention to the proposed return policy before buying on-line. This is both a key competitive factor and an issue that can either support or destroy the bottom line for an online retailer. ECDC LOGISTICS can assist you to set up an integrated international return policy. From the development of your return policy on your website to the management of the whole chain as the customer service or the logistics part, our team will support you in every step. ECDC Logistics proposes a full integrated process including a quality control of the returns and a fast redistribution option. 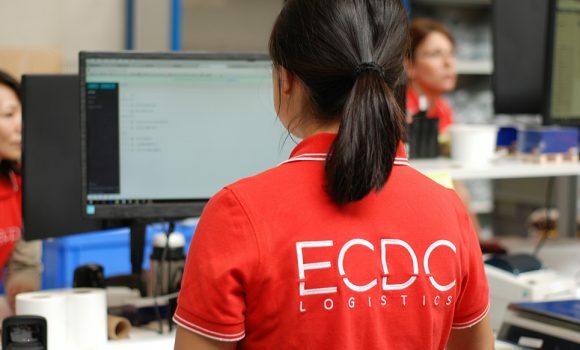 With the support of ECDC Logistics, you will get a real professional service, covering multiple countries, without heavy investments in international warehousing.